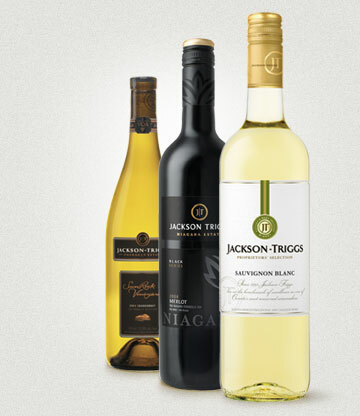 Jackson-Triggs wines are available at all provincial and private liquor stores across Canada. 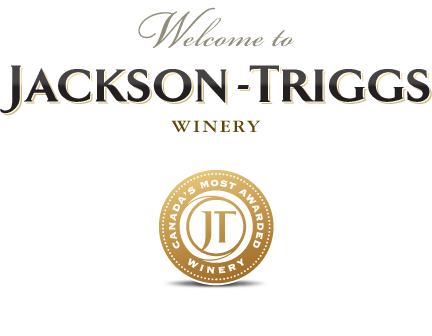 They are also available at the Jackson-Triggs Niagara Estate winery and all Wine Rack Stores in Ontario, and at the Jackson-Triggs Okanagan Estate winery and numerous VQA wine stores in British Columbia. 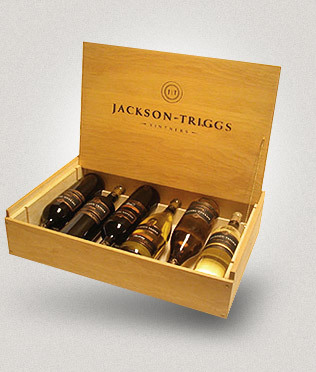 Please note that due to customs and duty regulations, we cannot ship our wines outside of Canada. We are pleased to offer delivery in Ontario. We are also pleased to partner with Great Estates of Niagara for access to other well-loved brands. We are pleased to offer delivery in British Columbia. We are also pleased to partner with Great Estates Okanagan for access to many other well-loved brands.